'United Muaythai' will open it's doors to all Muaythai & fitness enthusiasts! Very nice & humble guy.. He teach & raised many good fighters! 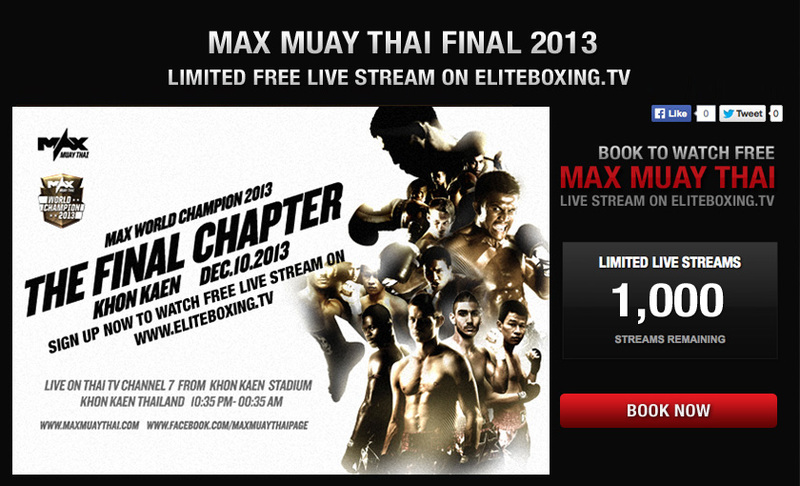 Free Live Stream Max Muay Thai : Final Chapter will be broadcast live in Thailand on Channel 7 and internationally on EB-TV. As part of an exclusive agreement with Elite Boxing, fight fans around the world will receive access to a free HD stream of the event with English commentary after register on EB-TV. WTS: TOPKING GLOVE, GLOVE DEODORANT AND EVERLAST MUAY THAI SHORTS. Selling : TOPKING 10 OZ BLACK GLOVE WITH RED LINING, USED ONCE ONLY BOUGHT AT $100, SELLING AT $60 VERY GOOD CONDITION. Bros, I'm new in here.. Wanting to learn muaythai and be fighting fit w a decent body tone. I've been procastinating for the past 5 yrs and suddenly realised I'm already 33 and not fit as before! Bigger belly and so on..
What trainings and where will you recommend for me to pursue this goal? Or shd I do gym workout and reduce my tummy before joining? Personal trainer or just join membership? Shd I join the the unlimited access and then go to personal trainers after a few months? 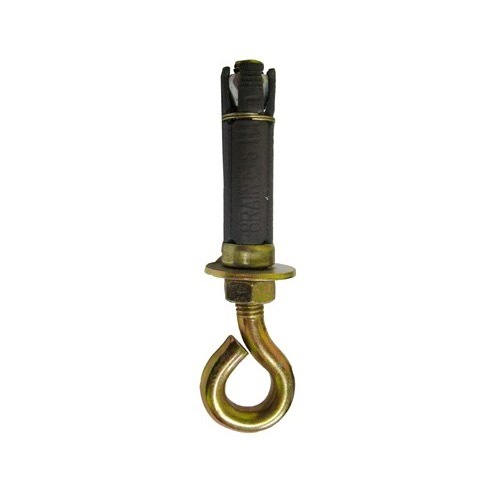 Hello friends, would like to asked some question and hope you guys can help me out. Hi guys, have shorts to get rid of as it's too big for me. XL waist size. It's hand stitched and feels really good, not to mention a design that's hard to come by. 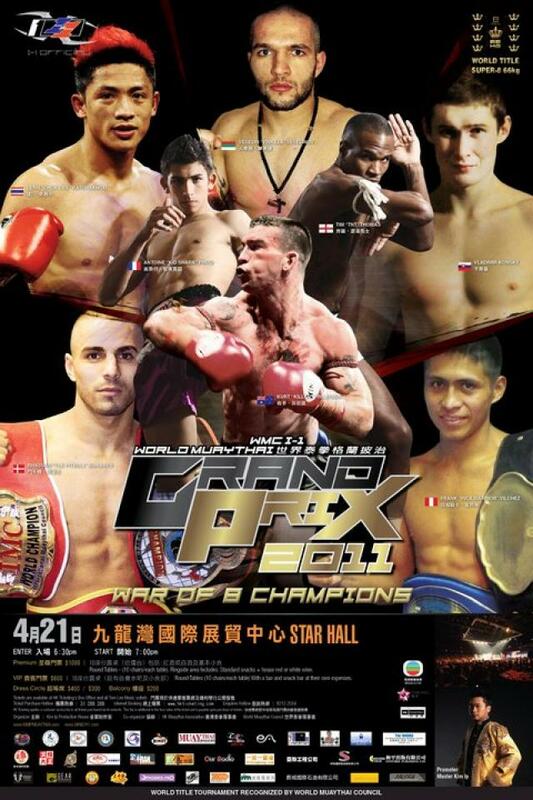 It is certainly one of the most long-awaited bout of 2012: the 17th of March in Tours (France) BUAKAW Por Pramuk, the thai superstar who has thousands and thousands of fans all over the world, will face the best farang fighter of the moment: Fabio PINCA! This inevitable and unmissable match will be part of the “Nuit des Titans”, an event organised by Hadj MEKEDEM. For those who won’t be able to attend the event, there will still be the possibility to watch it LIVE on Muaythaitv.com. 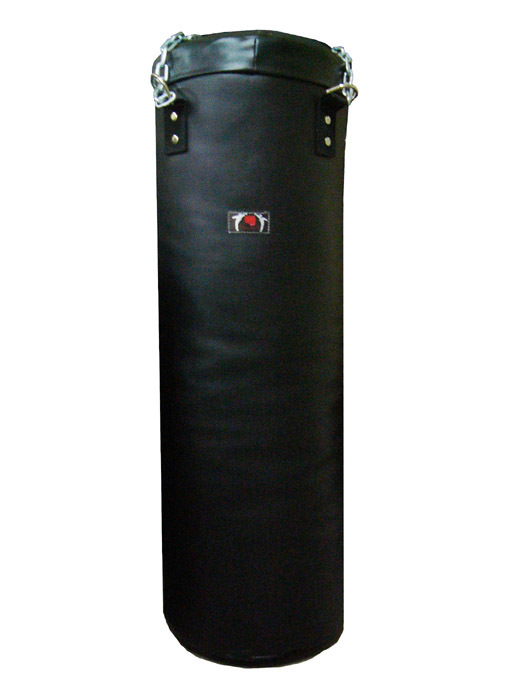 Selling used Liang Seng's PVC punching bag (LSPBG-01P) at $100 including installation accessories. Best Channel 5 tv fighter of the year 2010. Thailand VS Challenger Queens Cup. Ocram Siangboxing (France) winner by decision.